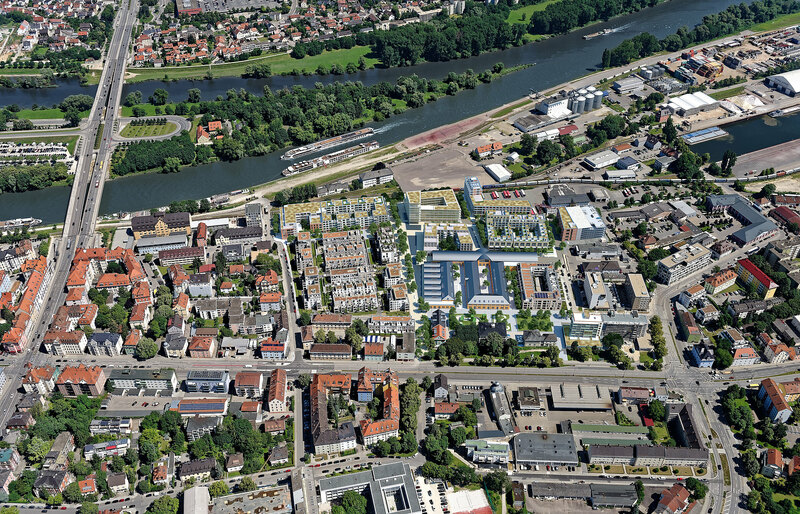 This new district of Regensburg borders the eastern part of the old town and forms a gateway to the Donau-Promenade. The direct link to the river, attractive location between the old town and Westhafen and stock of listed buildings produce unique opportunities for a quarter with a strong personality of its own. The area takes both its name and its identity from its riverside location: an outer marina with mooring for small to medium-sized leisure craft and sailing boats connects the Marina Quartier to the Danube. Marina Quartier embraces and effectively combines the diversity of structures and enterprises in the surrounding area – including commerce, harbour and residential usages. The site is already geared to private transport, with public transport stops incorporated too. 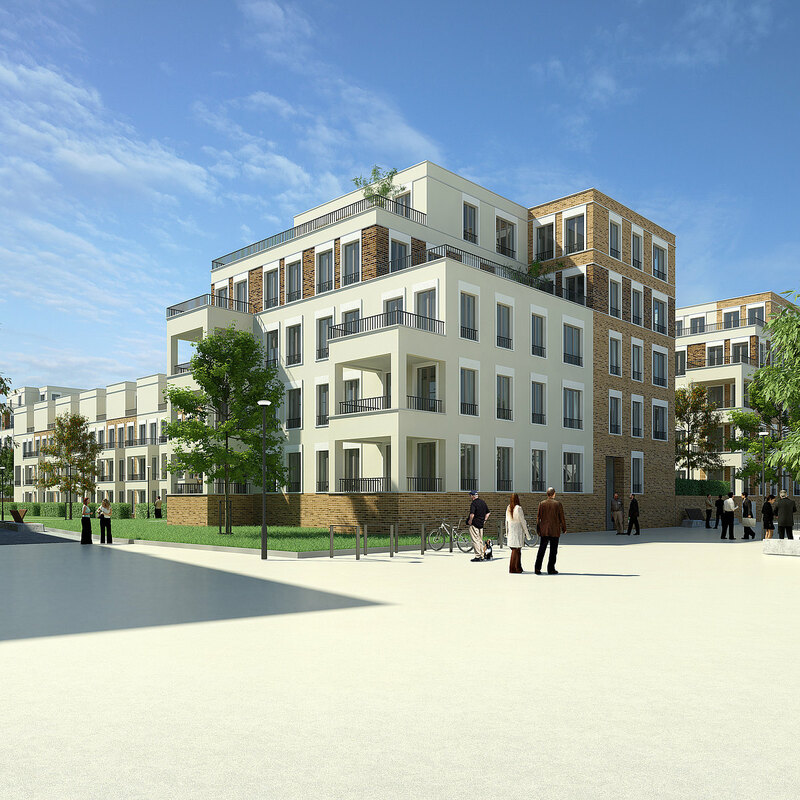 The concept developed by CA Immo envisages the creation of a mixed use quarter with residential units in attractive townhouses and flats; offices, cultural and social facilities will be provided along with convenience retail outlets. 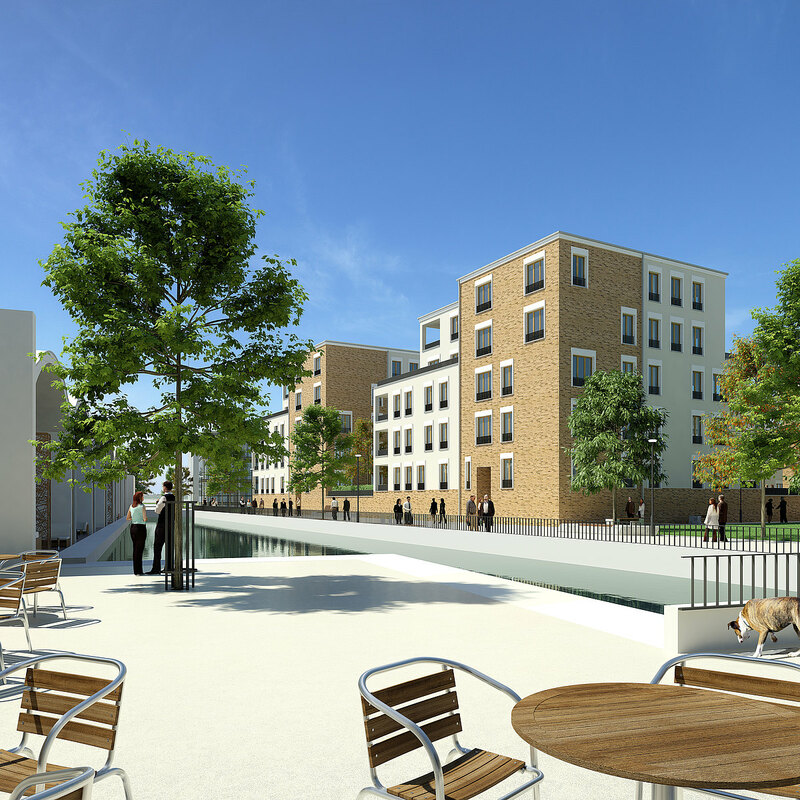 285 residential units are already completed, 390 will follow. Marina Quartier will provide space for around 350 jobs with modern architecture and innovative space concepts facilitating efficient and flexible solutions for every requirement. 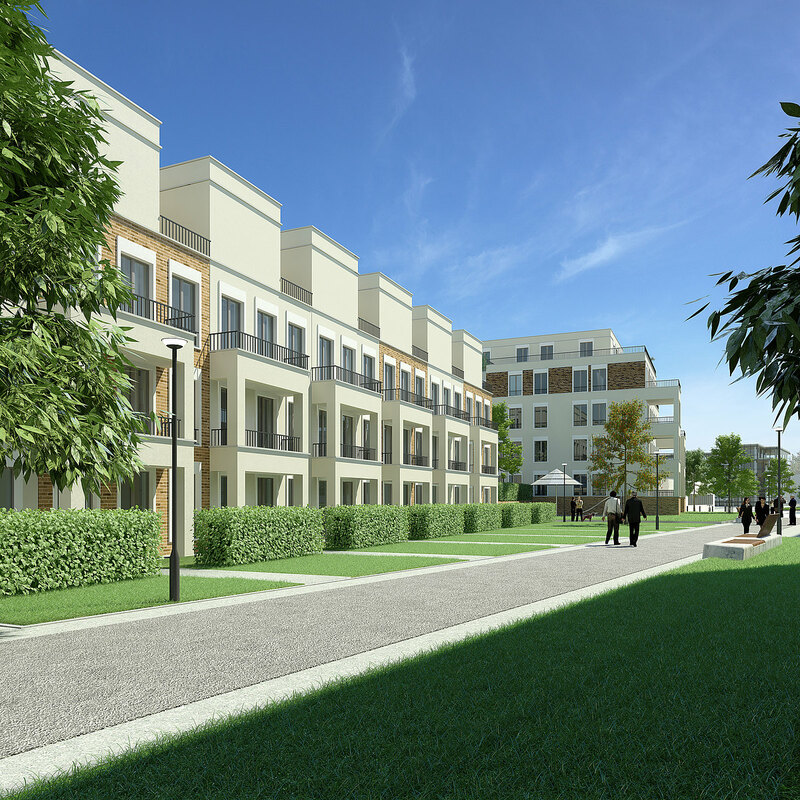 The architectural concept behind Marina Quartier creatively reinterprets elements of design from the historic old town of Regensburg. This absorbing synthesis incorporates styles from every era, including brick facades and Gründerzeit-period features; original cobblestones once again appear in squares and pathways. 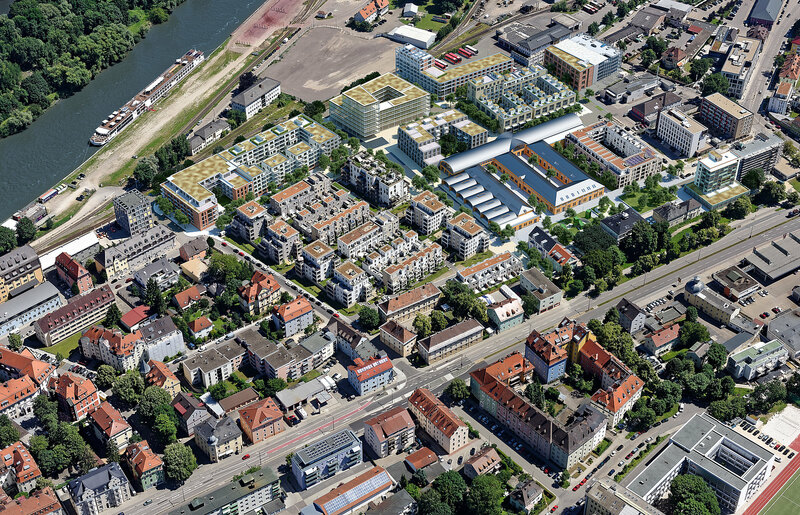 The city of Regensburg has finalised the land use plan for the district; initial structural engineering work is complete, with more construction measures scheduled. 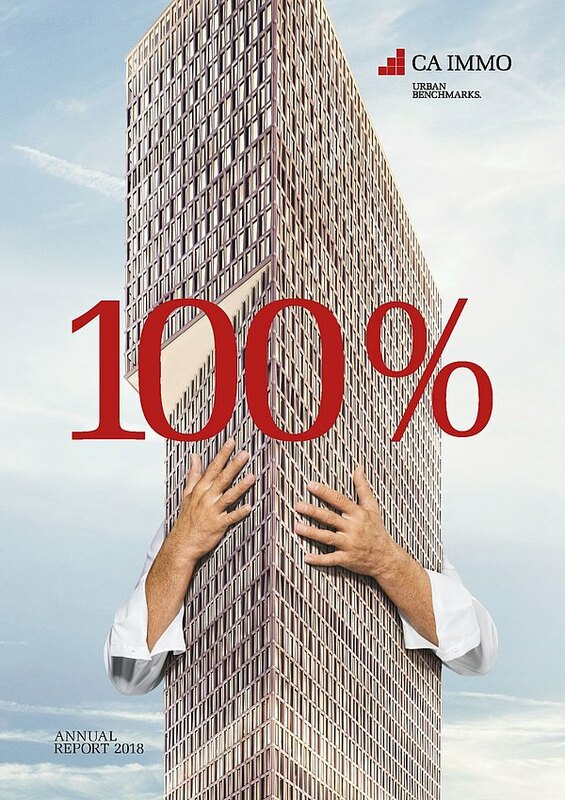 CA Immo has already managed to sell all residential construction sites to local housing associations, with another site sold off for a boarding house. The typically high level of creativity apparent in all buildings is ensured by a special advisory committee. 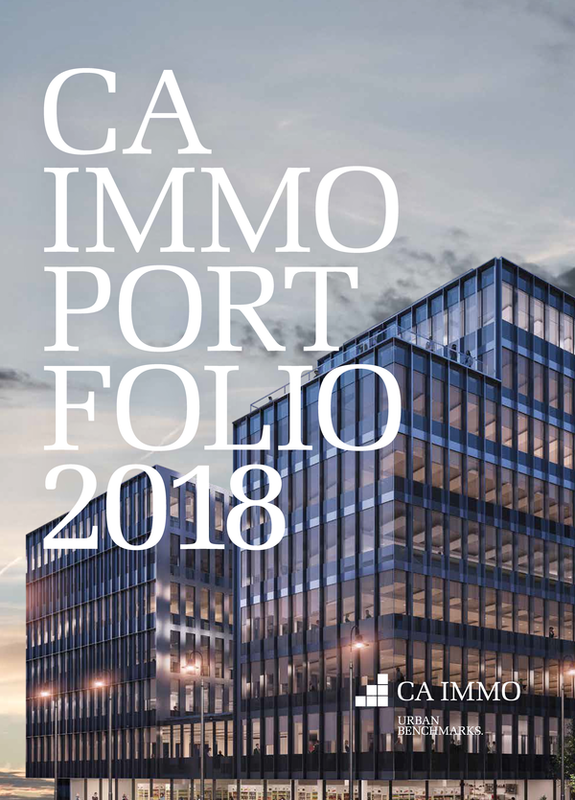 CA Immo is currently seeking to acquire building rights for the second section, which is attractively located facing the Danube. A hotel will be constructed here, amongst other things. The cultural heart of the Marina Quartier is the listed Alte Schlachthof, the old slaughterhouse building. Aside from mixed uses courtesy of loft offices and apartments, Regensburg Tourismus GmbH plans to hold meetings and conferences here; companies and other institutions will be able to organise receptions and presentations in an exceptionally atmospheric venue. 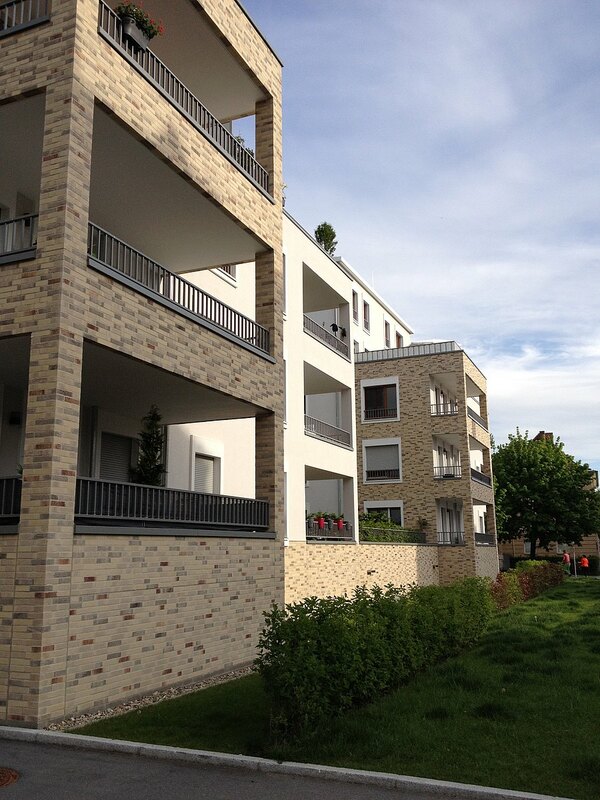 Do you have any questions, or need more information on Marina Quartier in Regensburg? Simply contact us! Site around the old slaughterhouse in the east of the city. Next to the Danube.